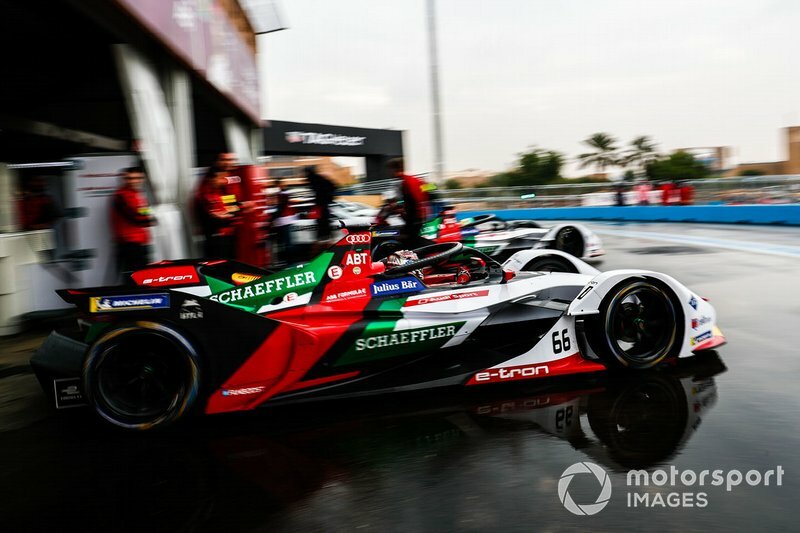 Audi ABB FIA Formula E driver Daniel Abt says his team had "absolutely no pace" in race trim compared to its rivals during the inaugural Ad Diriyah E-Prix. 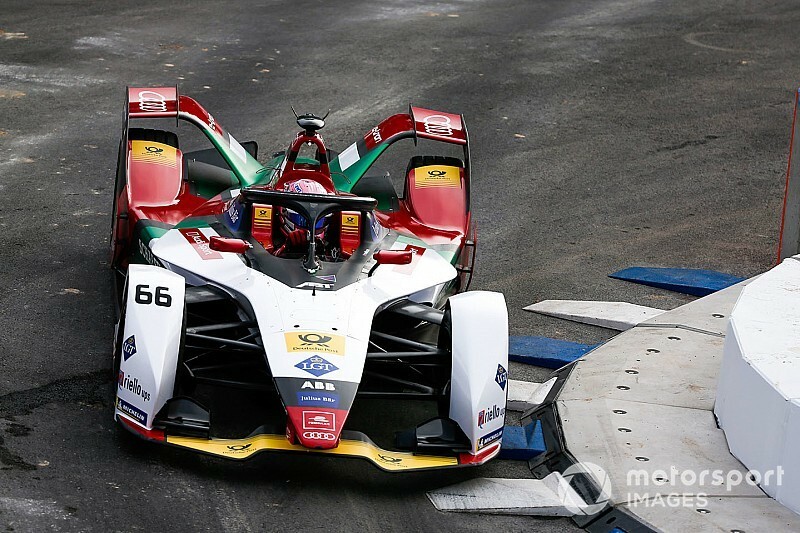 Abt finished eighth in last weekend's 2018/19 season opener, one spot ahead of teammate Lucas di Grassi, 9.8s behind race winner Antonio Felix da Costa – although the gap was 27.7s before a late-race safety car bunched up the field. 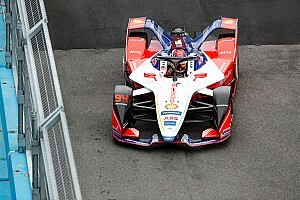 Di Grassi fought his way up from 18th on the grid after having his best time in qualifying deleted for an energy level spike while his car was in re-gen, but Abt rose just four spots from 12th on the grid. 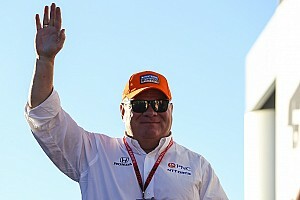 "The whole day was very difficult and I think we have to admit that we are not quick enough," Abt told Motorsport.com. 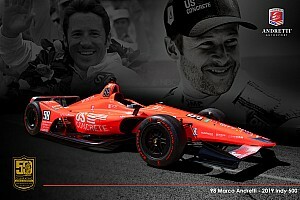 "I don't know [why] yet but we absolutely have no pace in the race compared to others. "I think we lack a lot of areas, acceleration also doesn't seem good – so yeah, nothing compared to last season." When asked if the reason behind Audi's lack of pace was because he and di Grassi had started down the order, Abt said: "No, we were just slow." "It was not a good lap [in qualifying]," Abt continued. "But we are not really quick also there I think. I don't know, we lack pace everywhere." 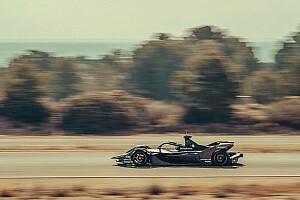 Audi team principal Allan McNish reckoned the reigning teams' champion's lack of pace in Saudi Arabia was related to a set-up issue. "The overshooting on Lucas' car in qualifying clearly compromised the race there from his perspective, but in reality I don't think we were in a position to fight for a podium. "On pure pace we weren't there this weekend. But that's not our performance level, our performance level is better than that. "It certainly was not ideal, hence the reason that I'm a little bit frustrated and disappointed, as we all are, because we came with a different goal than finishing eighth and ninth." 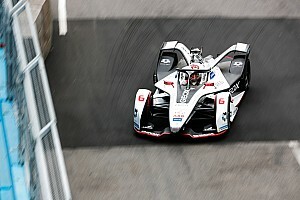 Although the Audi drivers beat the two cars from its Virgin Racing customer squad, they would have started behind Sam Bird and Robin Frijns had the duo also not be given a qualifying penalty for the same reason as di Grassi. Bird outlined his belief that Virgin could have secured a podium finish without the infringement. "I think we could have got a podium if it wasn't for the penalty. Starting P5, the pace we had, yeah the podium was on the cards. "I felt like we were stronger than Audi – we outqualified them and we were stronger in the race." Bird ended up finishing 11th, with Frijns 12th on his return to FE.